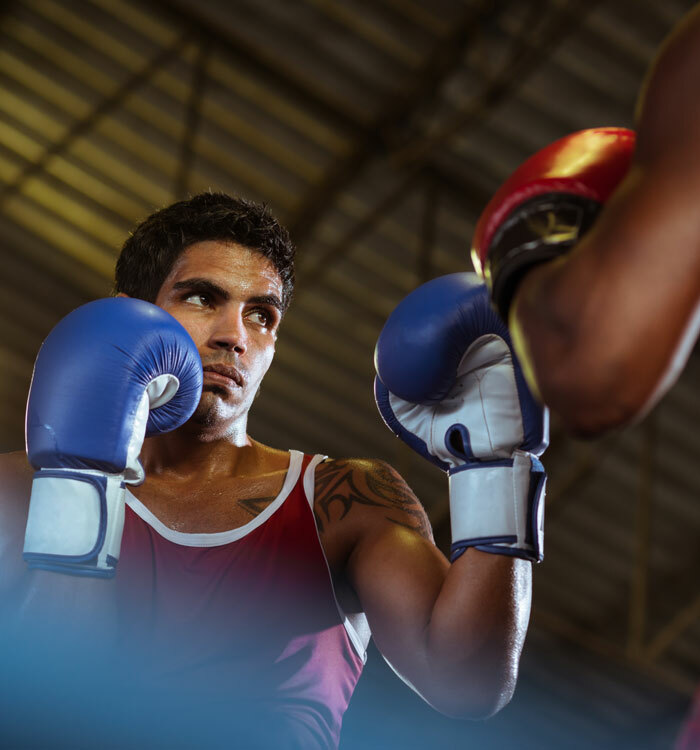 Would you like to increase your overall level of physical fitness while also learning a highly respected discipline? 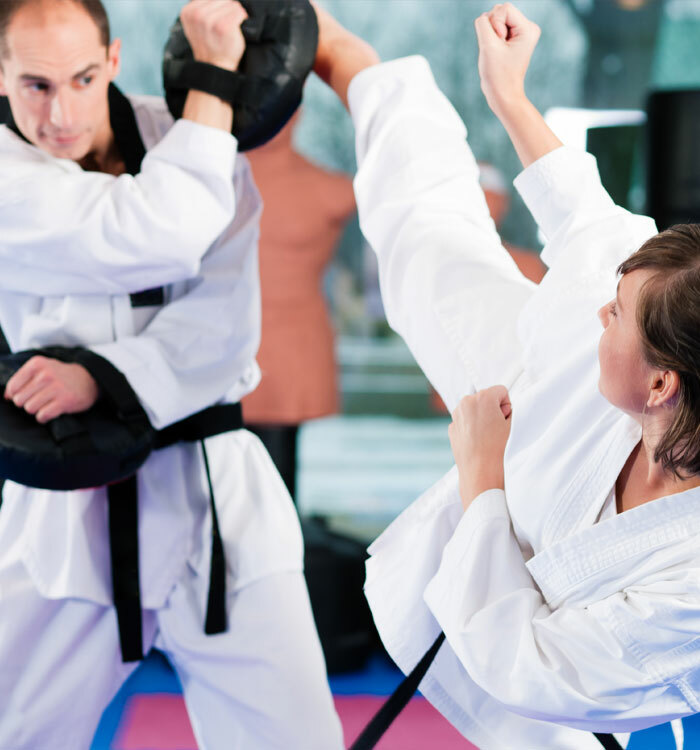 At Japan Karate Academy, we offer many great classes that can get you into fantastic shape, and our highly skilled instructors can train you in the art of Karate, or other disciplines, in a safe and fun environment. 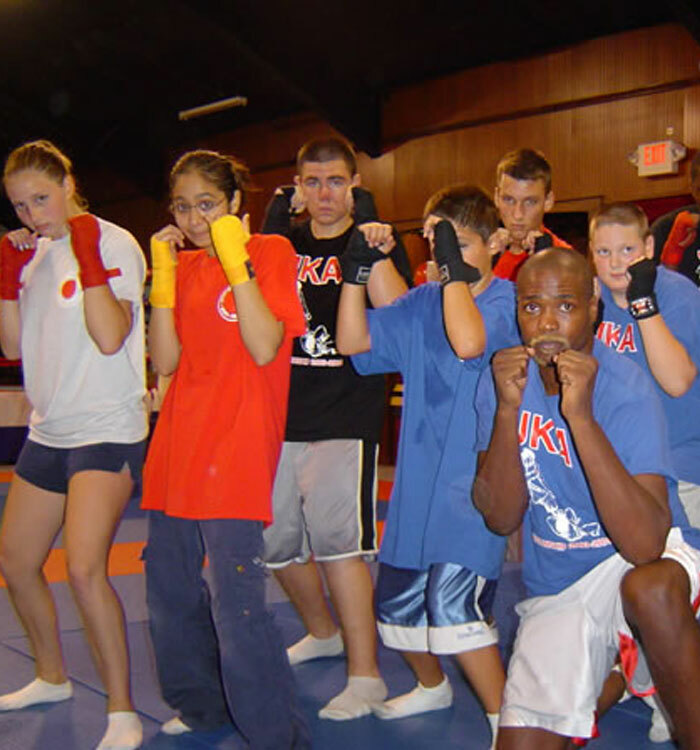 Our martial arts studio is located in Toledo, OH, and we cater to all different levels of experience. 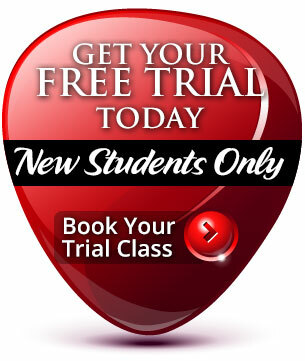 We offer great prices on our class packages, and our classes are offered at convenient times. We want to help you improve yourself through a number of fun and engaging practices. 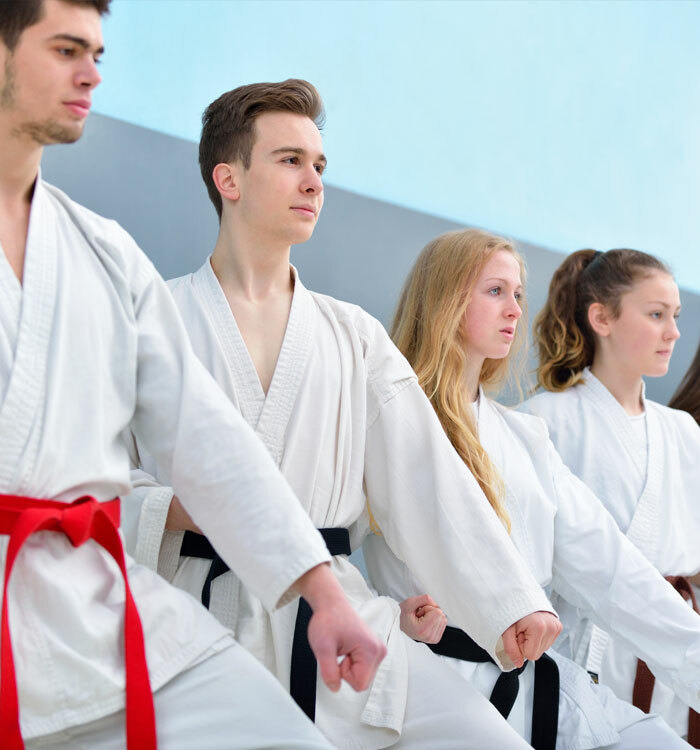 At Japan Karate Academy, we promote a healthy lifestyle, a balanced mind, and we teach our students patience and how to trust in their physical abilities. We work with all different age groups and fitness levels. 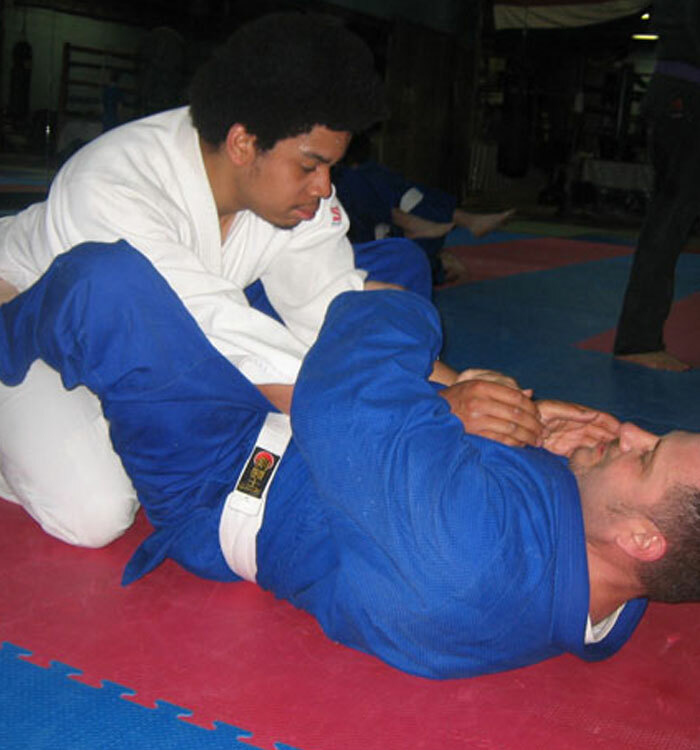 Our instruction will teach you a number of useful skills sets under the supervision of a trained instructor. 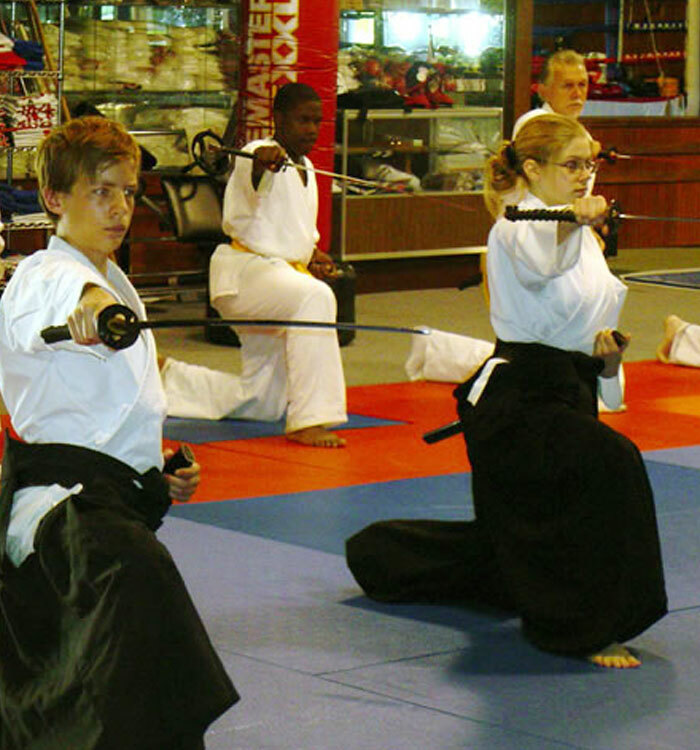 Our classes are aimed at increasing physical fitness, balance, coordination, and discipline. 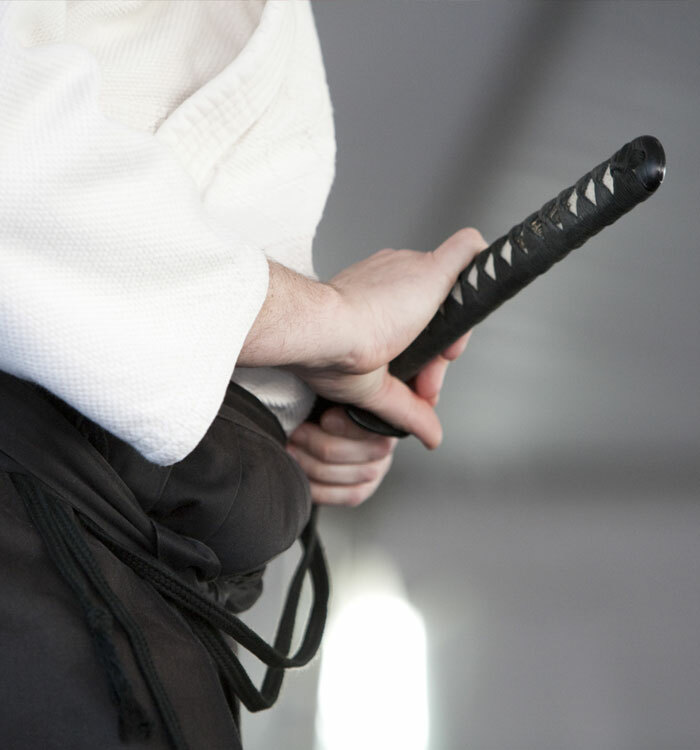 Our martial arts studio is located in Toledo, Ohio and also servicing the surrounding area of Bedford, Lambertville and Temperance, Michigan.